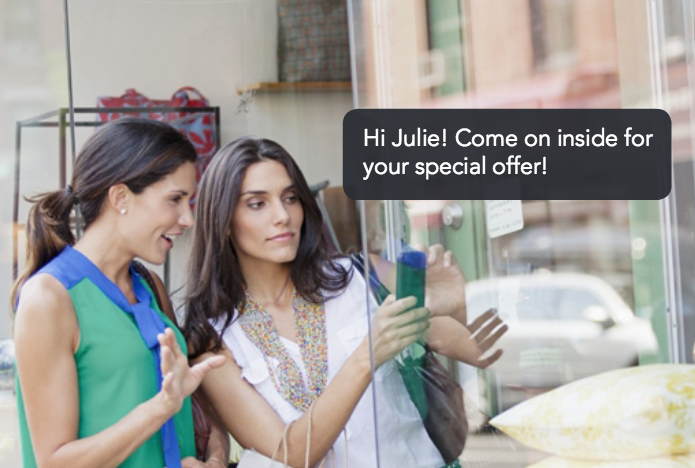 Reach consumers at the moment of decision using our Beacon & Augmented Reality (AR) App Platform. Our platform enables delivery of personalized content to consumers on their mobile devices based on location, interests, and time. Delivering the right message to the right person at exactly the right moment. Why use Beacon & AR Technology as part of your mobile strategy? Our platform enables brands to extend the effectiveness of their mobile strategies by adding real-time context to their offers and services to engage customers in the right way at the right time, building loyalty and preference by making your communications timely and meaningful. It allows your offers to be competitive and based on interest. For Retailers, our platform enables brands with physical locations to increase sales and drive loyalty by delivering highly relevant communications while those consumers are physically present in their stores and venues. advertising by adding real-time context and precise location relevance to the ads they serve when consumers are out. COMBINED PLATFORM: A combined Beacon, Geo-Fencing and Augmented Reality Platform. This blended approach allows you to maximize your on-premise consumer engagement and your offline marketing programs. Where was your customer when the beacon communicated with them? What did they do with your offer? Did they tap on it to learn more? Did they keep coming closer to your beacon (the point of interest) or just walk away from a distance? What consumption behavior do these customers have around your location? What part of the day are they most active and engaging with your offers? Are they watching your promotions or messages while they are at home? And if so, when? INTEGRATION: Beacons that are integrated with Qualcomm Beacon Technology, allowing you the distinct advantages of Geofencing, and the integration of Augmented Reality. Our Beacons can also integrate into other SDK Beacon Technology platforms. BRANDING PLATFORM: White labeling of our platform under your brand.